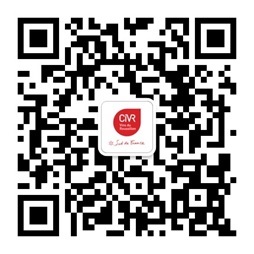 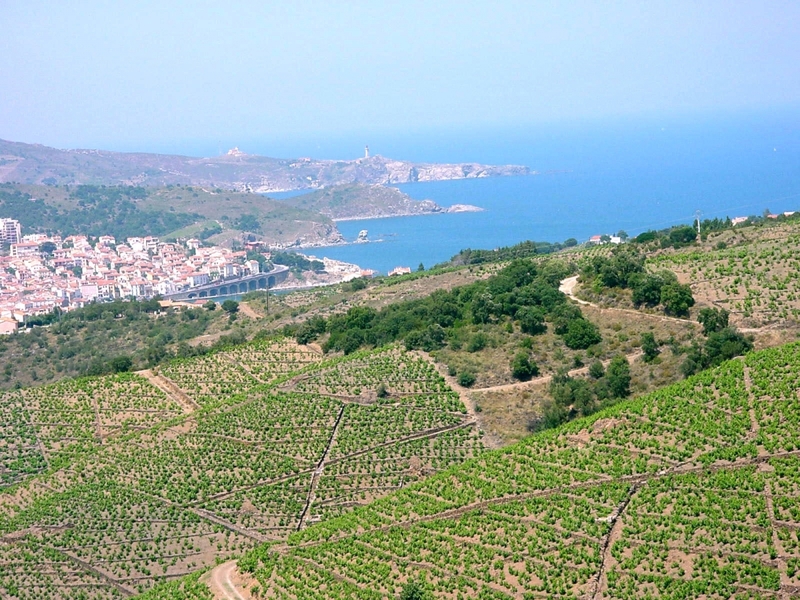 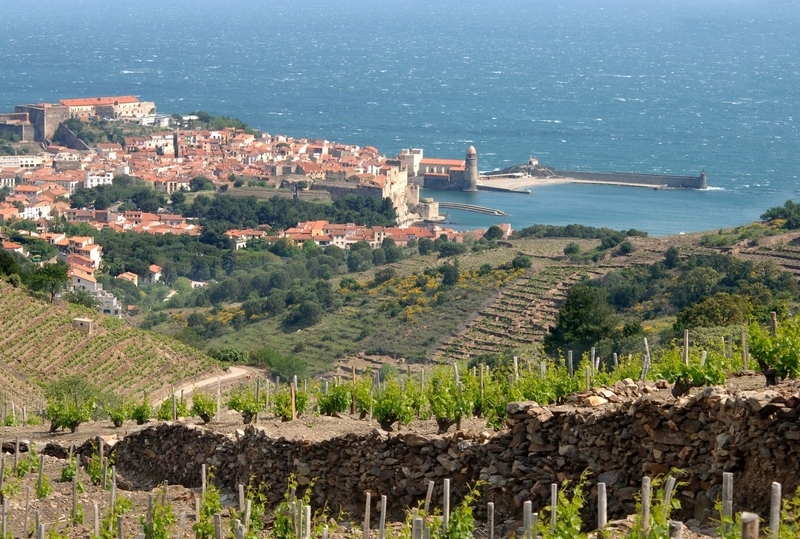 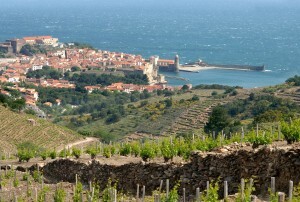 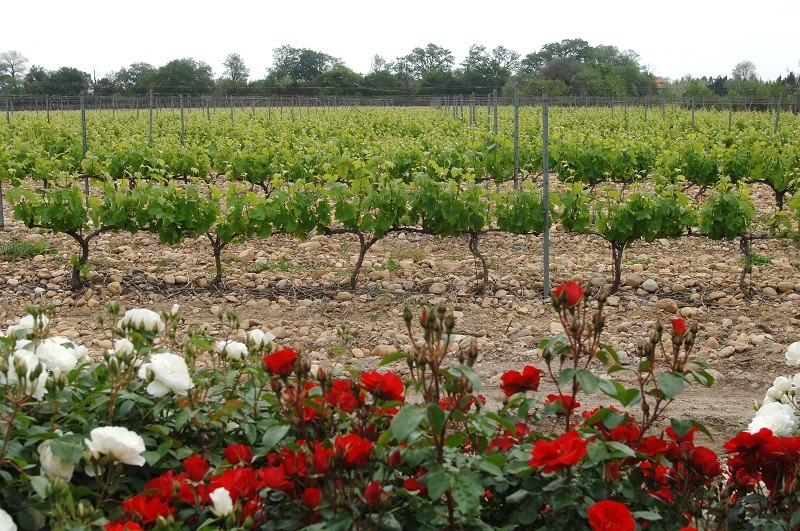 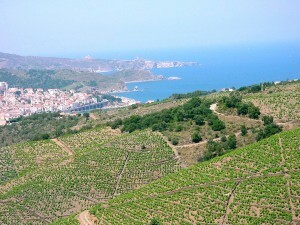 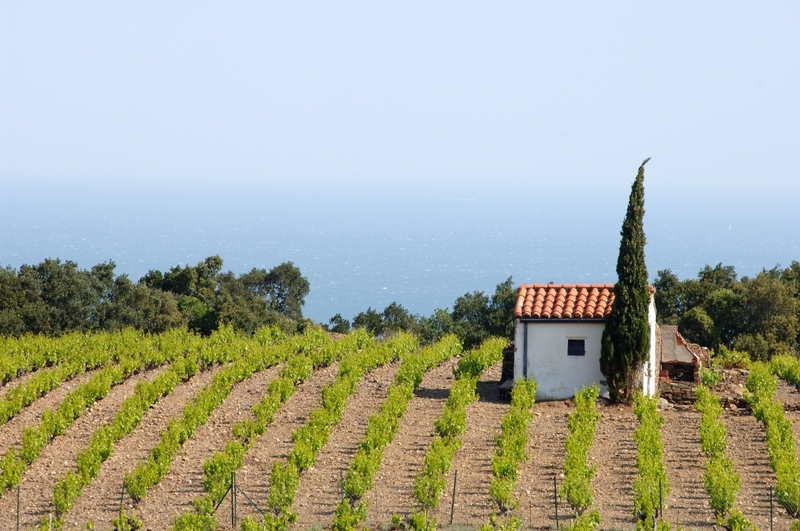 VINEXPO HongKong: 15 Roussillon Wineries Will Be Present. Come Taste Our Wines! 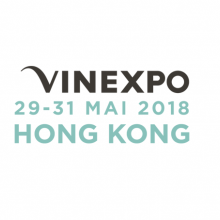 Fifteen Roussillon producers will be participating in VINEXPO Hong-Kong between 29-31 of May 2018. 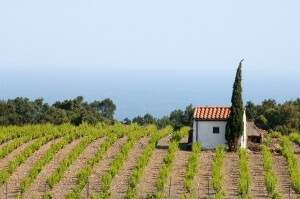 Come taste our unique wines and meet our winemakers at the Hong Kong Convention & Exhibition Center.